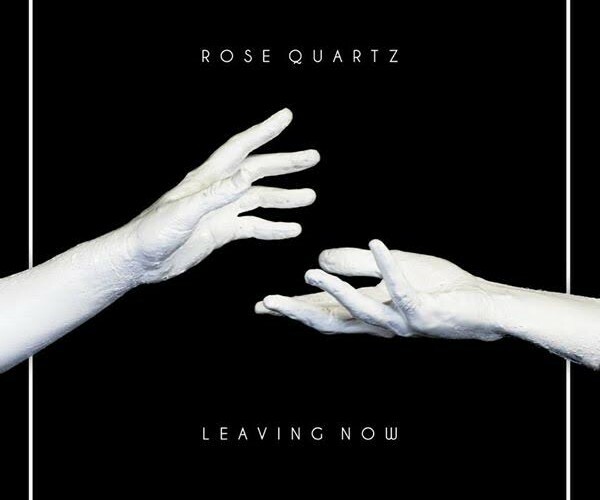 Rose Quartz is a indie pop duo comprised of Alex Anderson and Ethan Converse. They’ve been touring non-stop with St. Lucia and Electric Sons, but have still managed to nail the 80’s darkwave electronica sound in the second part of this track, and it is definitely less upbeat that their previous offerings. Perhaps, as a consequence of those long days on the road? The video for ‘Leaving Now’ was filmed in Brooklyn, and is directed by Fredo Jones (Blurred Pictures). Click on the Soundcloud link for a free download of the track.